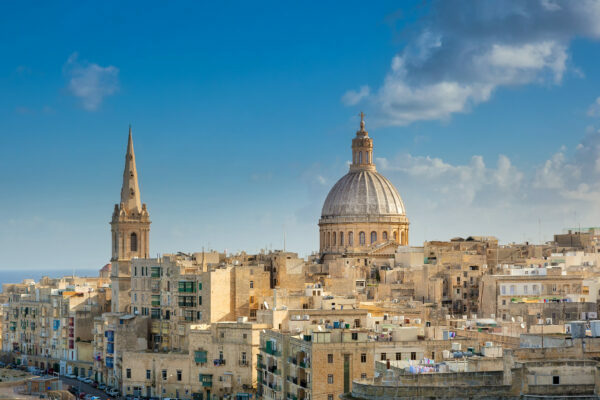 Ramon has been heading Dolfin Asset Services Limited since March 2018 and, as such, is in charge of Dolfin’s custody, depositary and execution business in Malta, as well as being responsible for business development in that region. Prior to joining Dolfin as a project manager in August 2017, Ramon worked at Alter Domus as a manager in the corporate services section, focusing on licensed entities – mainly alternative investment fund managers and trust business. He was appointed Head of Depositary Services for the Malta office of Alter Domus in 2016. Ramon completed his Bachelor’s Degree with Honours in Economics, before joining ECOVIS Malta Limited, where he gained experience in the Trust Administration and Corporate Services. He expanded his knowledge while studying for an MSc in Economics at University of York, specialising in advanced macro and micro economics, and obtained an Associate Professional Risk Manager Certificate in 2013. During his seven years at ECOVIS, he was involved in all aspects of the group’s management, and a key member of ECOVIS GRC Limited where he was authorised by the MFSA to hold compliance and risk management positions with UCITS Management Companies and Alternative Investment Fund Managers. 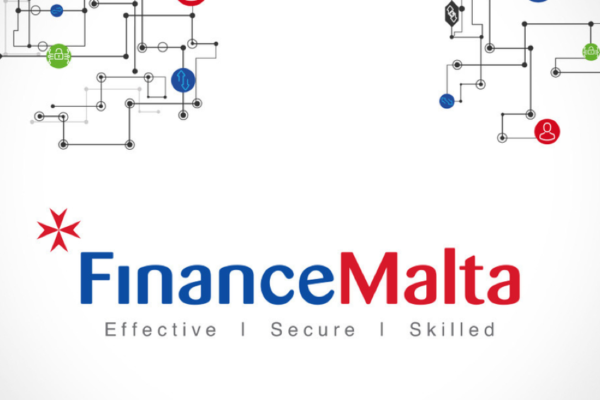 Dolfin is co-sponsoring the 11th FinanceMalta Annual Conference 2018 taking place in Malta next week. Ramon Bondin, recently appointed CEO of Malta-based Dolfin Asset Services, announces our new custody and depositary licence on the island and how it will benefit our clients. 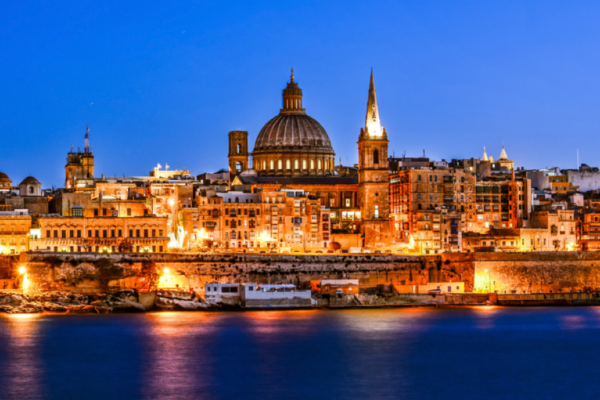 Ramon Bondin, CEO of Dolfin Asset Services, explores the opportunities in Malta. 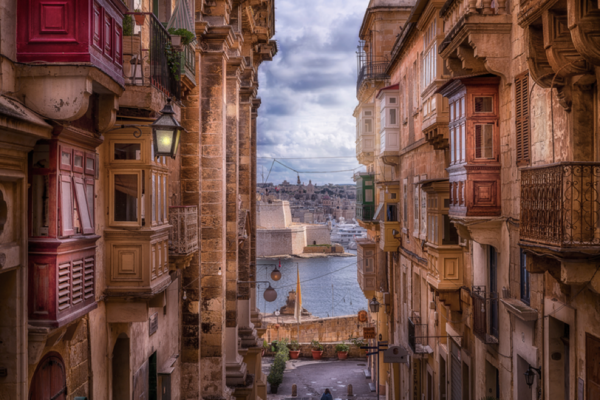 The momentum of the Maltese economy shows no signs of abating. The country is well placed to become an important bridge between post-Brexit Britain and the EU, and to keep growing and diversifying. Moreover, it has embraced many of the latest digital sectors, including digital ledger technologies (blockchain) and crypto currencies, writes Ramon Bondin, CEO of Dolfin Asset Services.